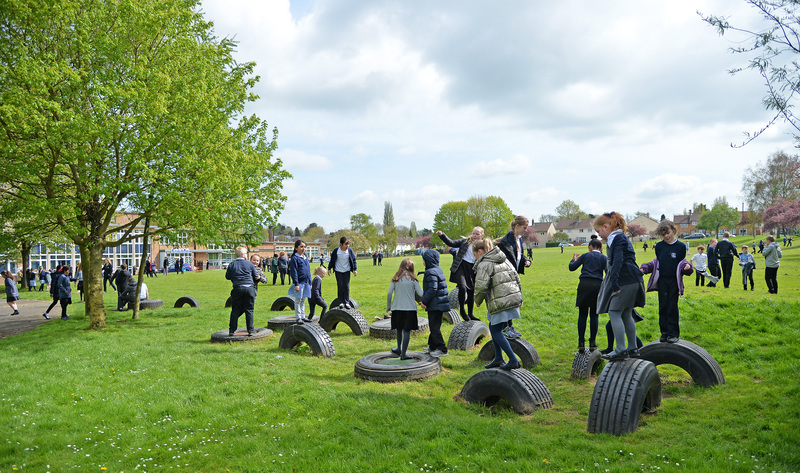 At Thurnby Lodge, we recognise the importance of outstanding attendance and the positive impact this has on children’s progress and attainment and their wellbeing. We offer incentives to help boost attendance and build good habits. Every week we have a class award of the highest attendance, the class then get an extra 10-minute break. Every half term we give a class trophy for excellent attendance. We recognise that children may unavoidably have one day off due to an illness or hospital appointment, therefore, we do consider those when looking at class and individual attendance. Children that achieve above 98% attendance all year will receive a special certificate and a badge.